We are Grower, Packer and Shipper of a wide range of Specialty Vegetables. We take pride in our involvement from seed to table. We have farms and packinghouses located in the United States, Mexico and Central America. 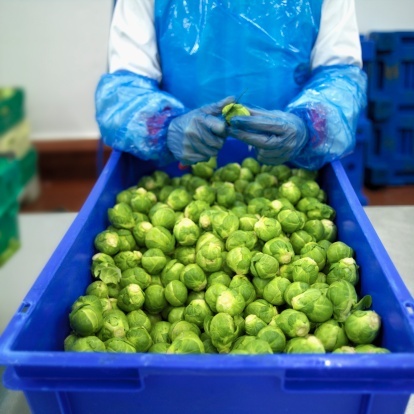 Our produce is packed at source and transported to our consolidation points. We offer delivery services within the United States and Canada. Our Logistics team is available to discuss the different options for your business. Our product is 100% traceable; every bag can be linked back to the farm it came from. This tracking allows us to isolate a product from a certain area if there is ever a quality issue. Food Safety and Product Quality are primary objectives of the Los Angeles Salad Company. Our Quality Assurance department audits all phases of the operation, from growing and harvesting to packing and shipping. We maintain an on-site laboratory, as well as subcontract Primus Labs and Michelson Labs, to perform extensive microbiological tests as outlined by the HACCP (Hazard Analysis & Critical Control Points) program. The program includes testing water at source, incoming raw product inspection, production process testing, finished product testing, as well as environmental testing to assure proper plant sanitation. 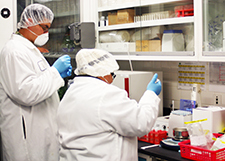 Our facilities are regularly audited by third party laboratories and are GFSI and NSF certified. All our farms are run under strict GAP (Good Agricultural Practices) standards. 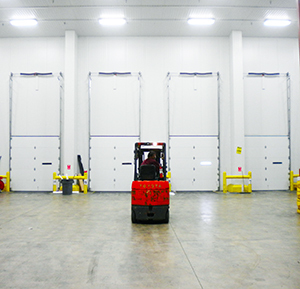 Our facilities follow GMP (Good Manufacturing Practices) and are regularly inspected by the USDA (U.S. Department of Agriculture) and county health department. Please email us with any questions or concerns about our product at qalagroup@lasalad.com. 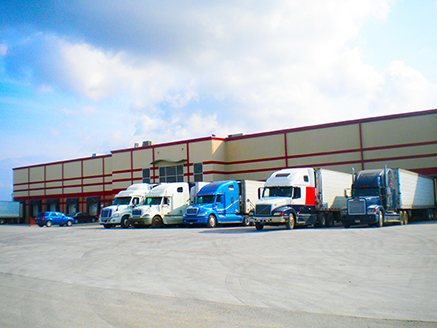 Our Logistics Staff offers refrigerated full pallet LTL (Less Than Truckload) and Truckload services at competitive rates to various destinations throughout the USA. Please contact us to obtain more information about our shipping hours and addresses at shippingla@lasalad.com.